When my wife and I had been out shopping last weekend I run across this nice lift painting. Because it's been that kind of day.... Bach's "Air on the G String" - played with actual g-strings. A g-string kind of day? Last Edit: 2 years 8 months ago by Kol Drake. I was surprised at how quickly she went for barely scratching out 'Happy Birthday' and then jumped to tougher music each time. She challenged herself the entire way -- and the jumps in skill and nuance show. Thanks for sharing! Another in a similar theme. Last Edit: 1 year 3 months ago by Kol Drake. Beautiful. 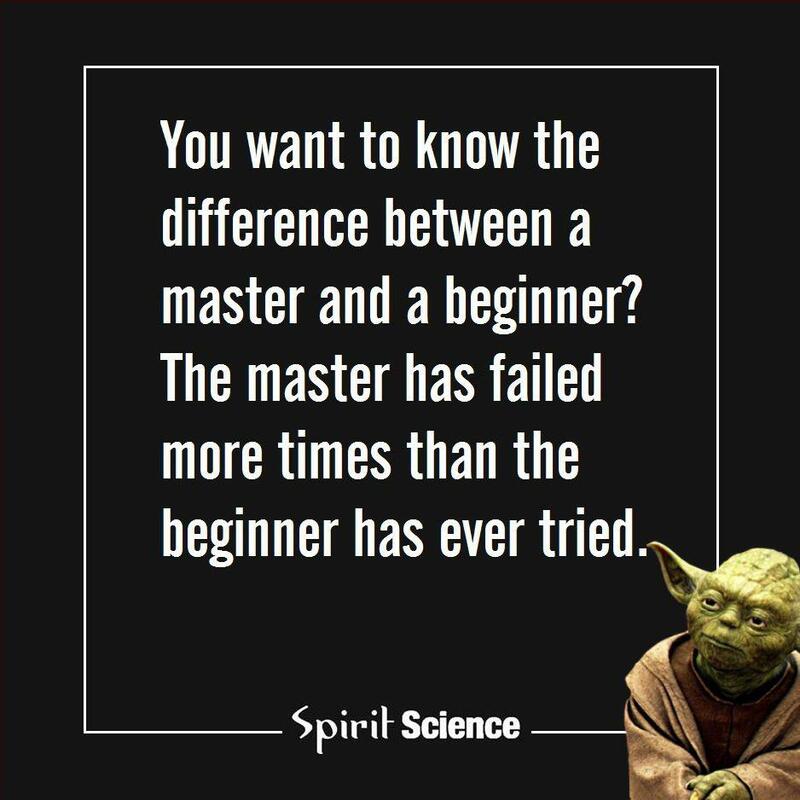 Actually I would add that to living the Jedi way as well. It is simply amazing what this guy is able to do! There is even a TED whereat he speaks about what he is doing and that it is actually, according to his words, pretty simple and does come down to technique only. But still I feel that he has an amazing mind and ability to envision things.